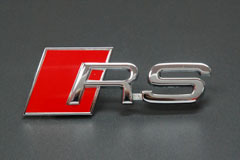 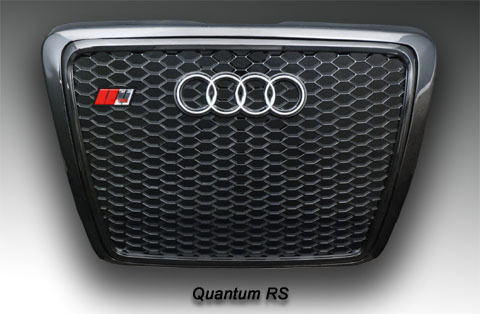 Latest RS Grill for after facelift Audi TT (8S) - Best Value Modification! 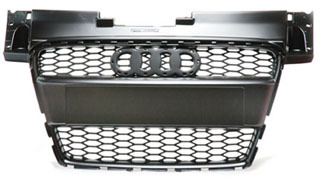 LLTeK introduces the Quantum Sports Grille Line (at considerable savings over OEM parts) for Audi TT enthusiasts. 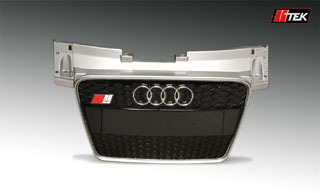 These aftermarket parts are available in either glossy "Piano Black" or Silver Frame. 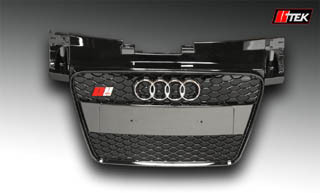 Both feature wide-open black RS racing mesh and both can be configured with optional rings and badges. 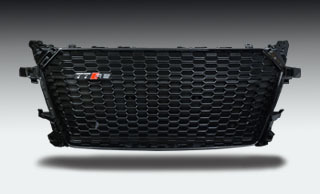 It's a straight-line modification that will freshen up any Audi TT. 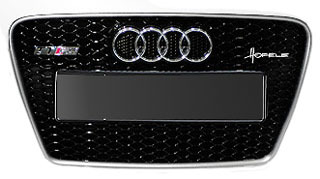 Call now for details on any of the grilles offered by LLTeK. 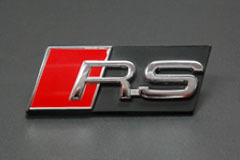 No obligation, it's toll-free, and it's all about choice. 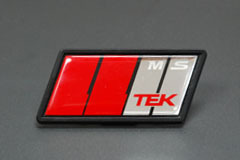 Click and Receive a Written Quote!